Discover the Mediterranean and Provence with the experience of an atmosphere and a glamorous lifestyle on the Côte d'Azur. 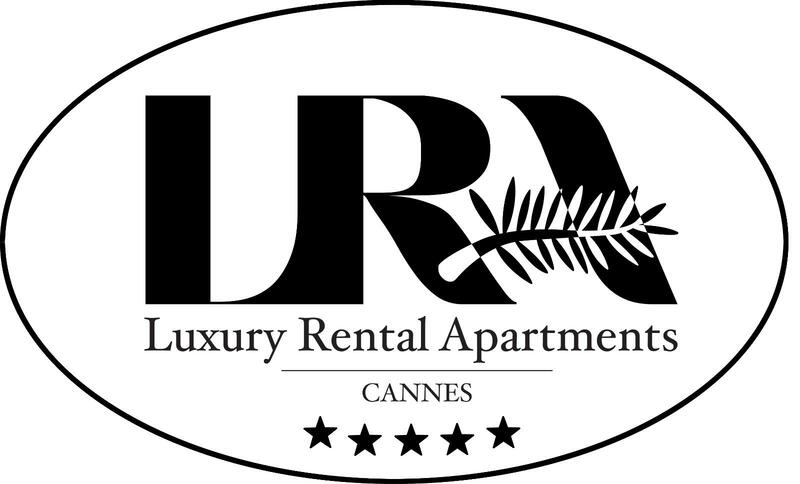 LRA CANNES offers luxurious residential apartments where every room is meticulously thought out with refinement. Souplex Lido is a 2-level souplex apartment just 10 minutes walk from the Palais des Festivals. It consists of 100 sqm, 3 bedrooms, 3 full bathrooms and 2 lounges! It has been remodeled with natural colors to make you feel in a warm and relaxed environment! Perfect to discover the Côte d'Azur! In a private and guarded residence with beach and port, magnificent contemporary villa of 250 m2 with panoramic sea view on Cape Bénat and Brégançon. Landscaped garden of 2000 m2 with multiple shady terraces. Villa les Langoustines is a self-catering accommodation located in Hyères in the PACA Region, 2 km from Almanarre Beach. You can prepare meals in the garden barbeque, weather permitting. The kitchen has a dishwasher. It also has a TV. Guests have access to a seasonal outdoor pool. Villa les Langoustines is 7 km from Toulon-Hyères Airport. All properties are easily accessible, they are located in the center of Cannes where all tourist attractions are within walking distance.